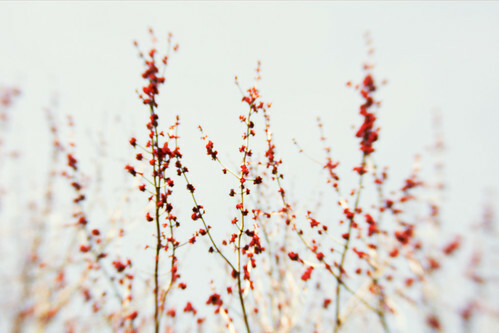 Red Blossom 1, a photo by The Shutterbug Eye™ on Flickr. The trees are finally starting to bloom. I hope this means spring really is here.